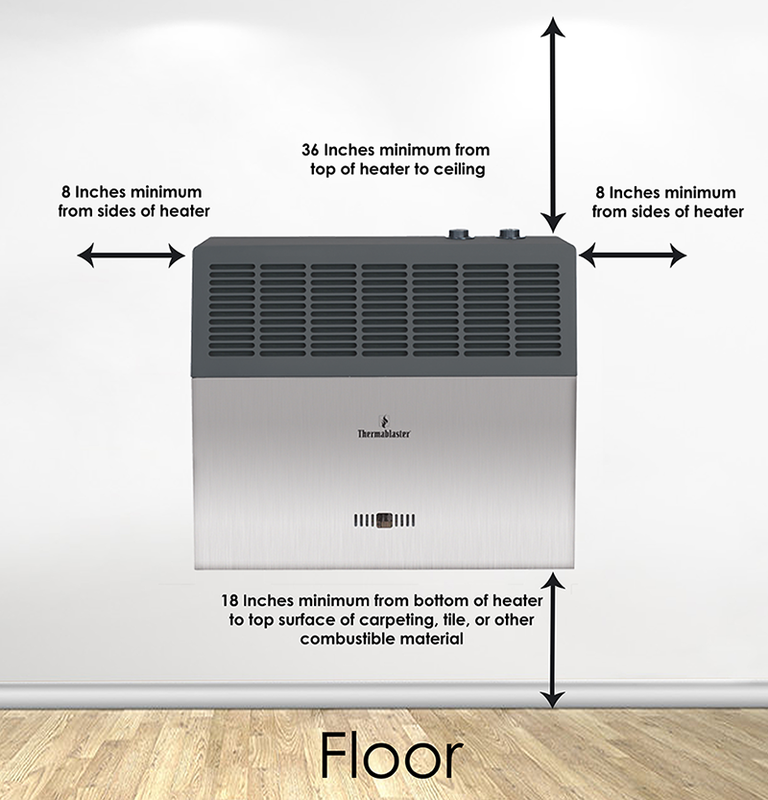 This 25,000 BTU Vent Free Infrared wall heater is perfect for large rooms of 1,100 square feet or more. This thermostatically controlled wall unit requires no electricity and has no additional accessories. This allows for efficient operation while providing an alternate heat source during power failures. 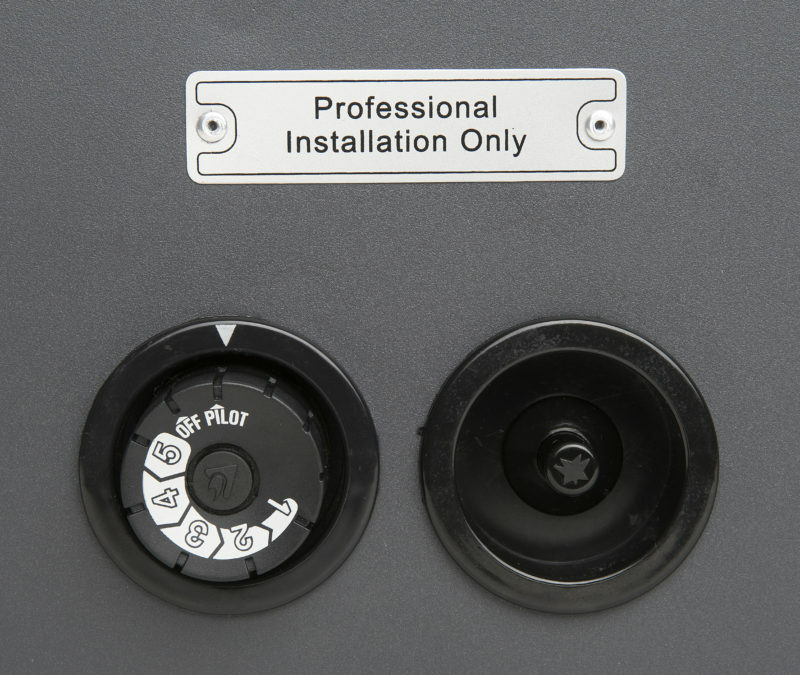 The dual fuel version of this heater allows the professional installer to set up the unit for either propane gas or natural gas. 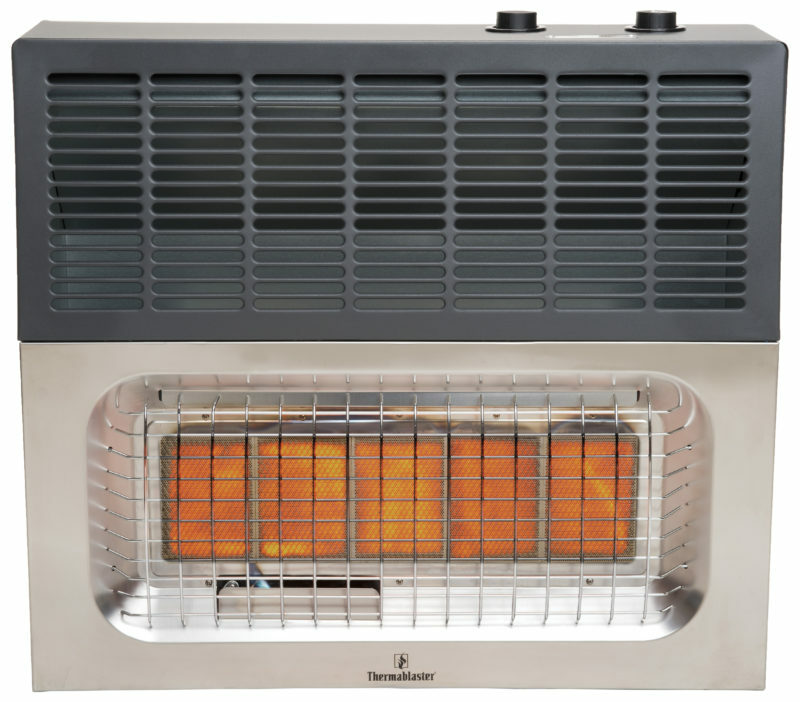 The dual fuel heater comes with an auto fuel detection system to sense which gas is coming into the heater. 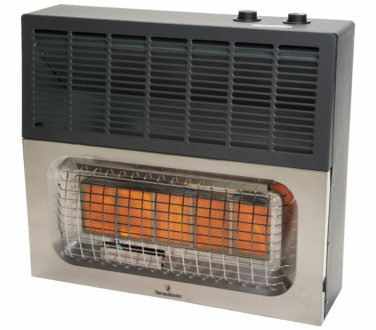 This heater is also available in single fuel in some markets. This heater has five infrared ceramic plaques along with a stainless steel front panel, adding to the high end appeal of the heater. 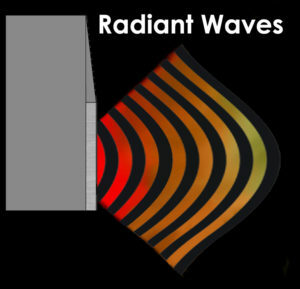 The infrared radiant waves heat the objects in the room. This heater meets the latest ANSI standards for vent free operation (ANSI Z21.11.2-2013). A certified technician is required for installation. The warranty is void if the heater is not professionally installed. 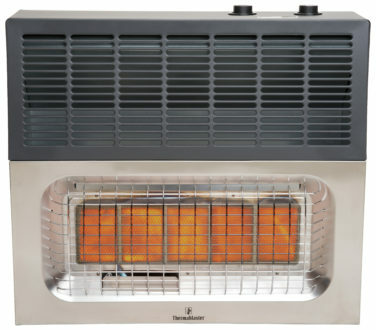 This heater is not designed to be used as a central heating system. The required room size is based on the room that the heater is installed in. Adjoining rooms cannot be counted towards the minimum square footage needed for this heater. CSA Certified. For efficiency, our wall heater comes with a built-in thermostat. The control has settings 1 (low) through 5 (high) which determine how long the burner will stay on to reach your desired temperature. Please note that all 5 plaques will burn orange until the desired temperature is reached. Our thermostat control causes all the plaques to run at full power to reach the desired temperature faster. For example, setting 1 will cause all 5 plaques to burn for a shorter period of time than setting 5. This is normal operation for our heater.